The new Tubes are easy to install and maintain a power factor of more than 0.97. Corvi has recently launched its Tube Series for Rs 375. 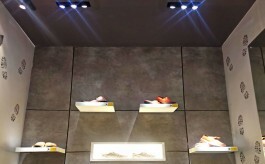 The new LED Tubes are available in 6 watts, 12 watts, 15 watts and 20 watts. 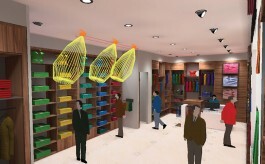 According to the company, the tubes are liner and sleek and can be placed with the help of clips. The modular tubes are easy to install. They also maintain a power factor of more than 0.97 thus ensuring that there is no energy wastage. With the UGR (unified glare rating) value, it reduces glare causing discomfort to the eyes. 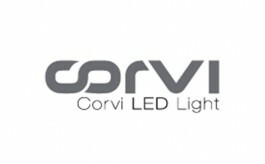 Corvi LED delivers more brightness compared to other LED bulbs and comes with a lifetime warranty.